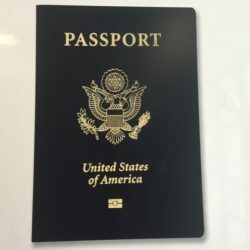 Do you recall about ten years ago, there was the “Western Hemisphere Travel Initiative” which requires Americans to carry passports when they visited Canada and Mexico? 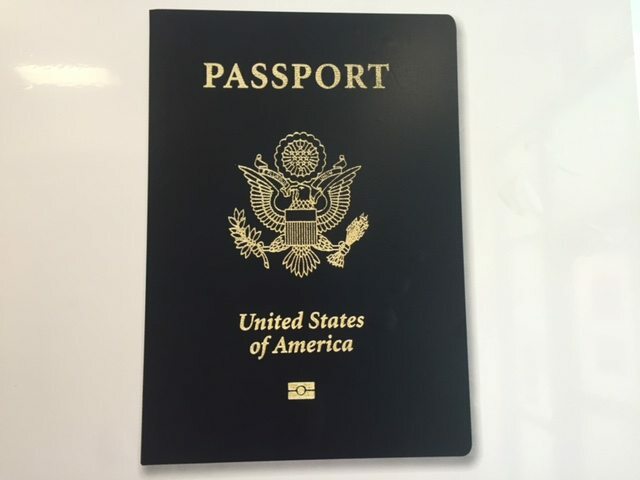 Since most passports last for 10 years, that means a lot of people will need replacements this year and next year (2016 and 2017). State Department sources say they expect to issue more than 17 million new passports and renewals this year. That boils down to about 1.5 million more than in 2015. This means that renewals will take six weeks (or more) instead of the usual four weeks. 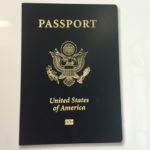 Passport Renewal – Why Do It NOW If Your’s Is Expiring This Year!